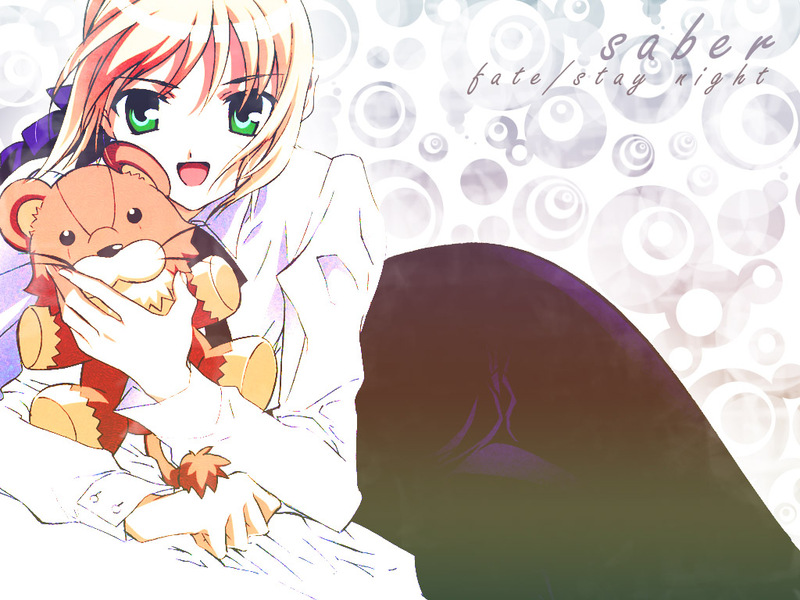 Fate/stay night Wallpaper: sleep time! Minitokyo »	Fate/stay night Wallpapers » Fate/stay night Wallpaper: sleep time! it is suppose to be a cross between a lion and a bear. That is the way saber is described. Nice wally =) Thanks for sharing!